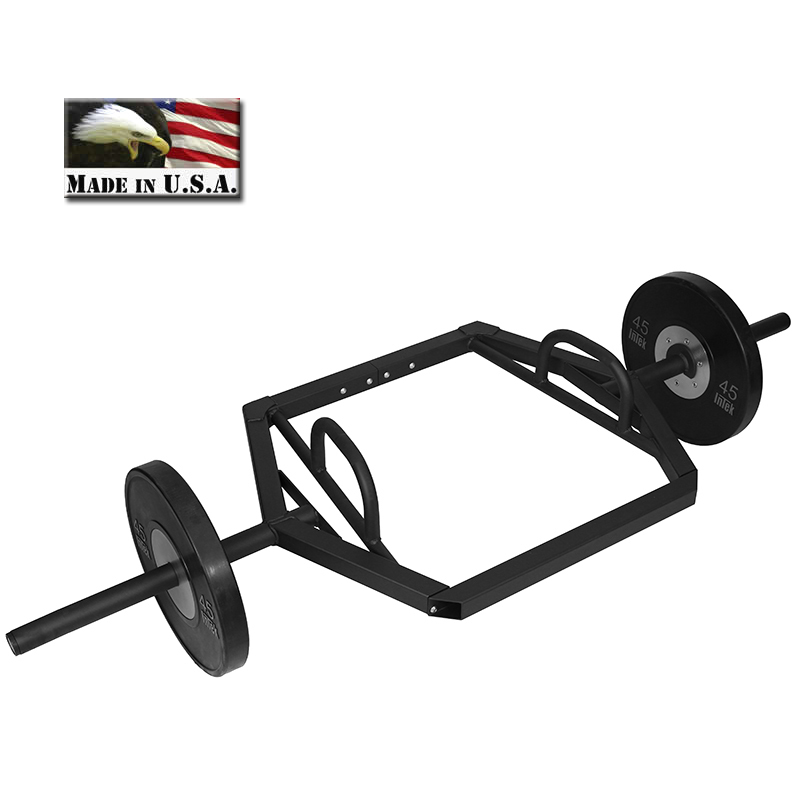 Multi-purpose bar is ideal for dead-lift, lunge, single leg RDL, farmer carry, yoke carry, overhead press, simulation of safety squat bar and more. Can be used as an open-ended or fully enclosed bar. 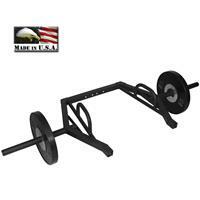 Modular design allows addition of handles and accessories. 2” square tubing with corner gussets for added strength. Dual handles are 1.25” diameter. Raised handles are 5” above the bar’s center line. 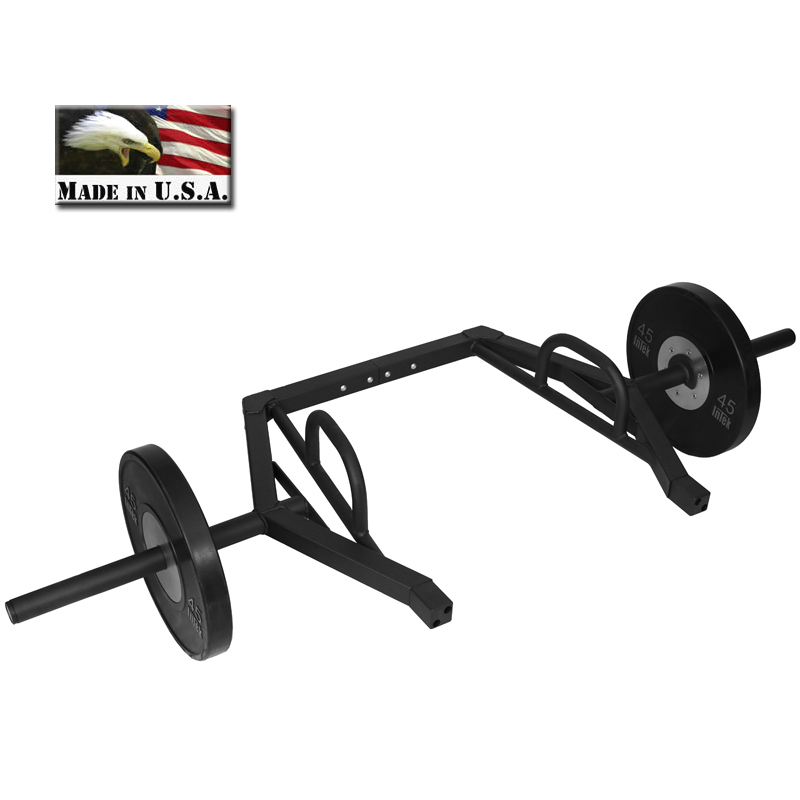 MOD-F Bar Weight - 65 lb. (bumpers shown are not included). Gunmetal black powder coat finish.